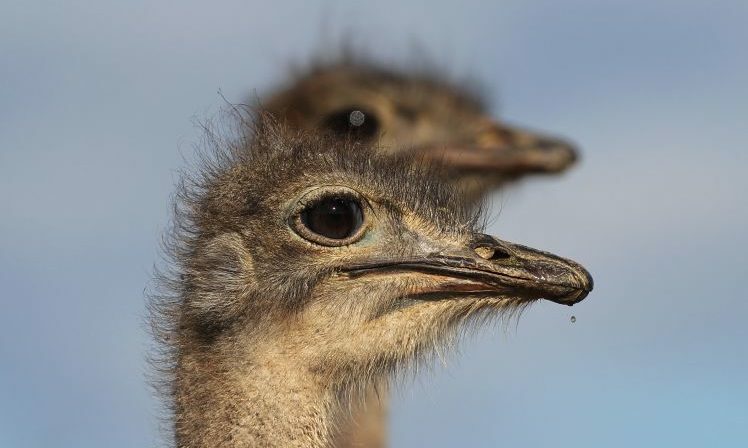 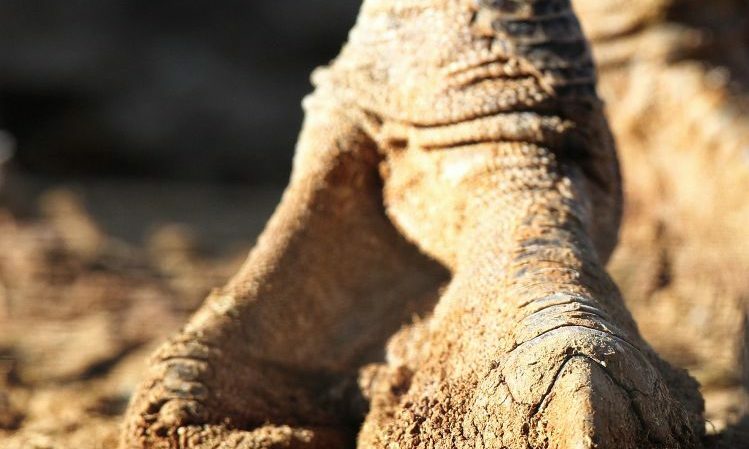 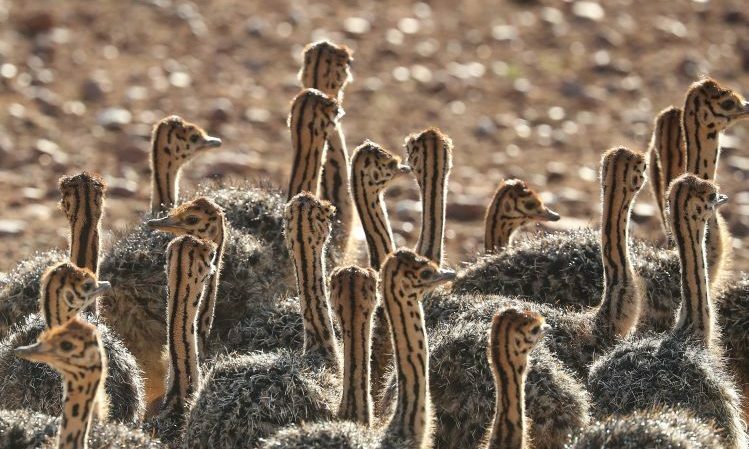 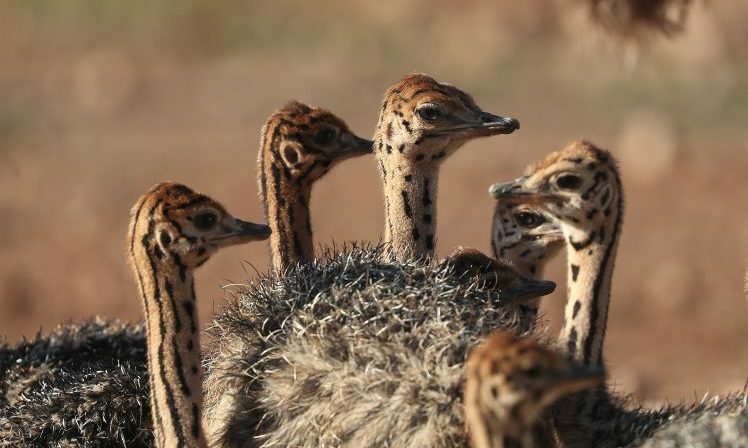 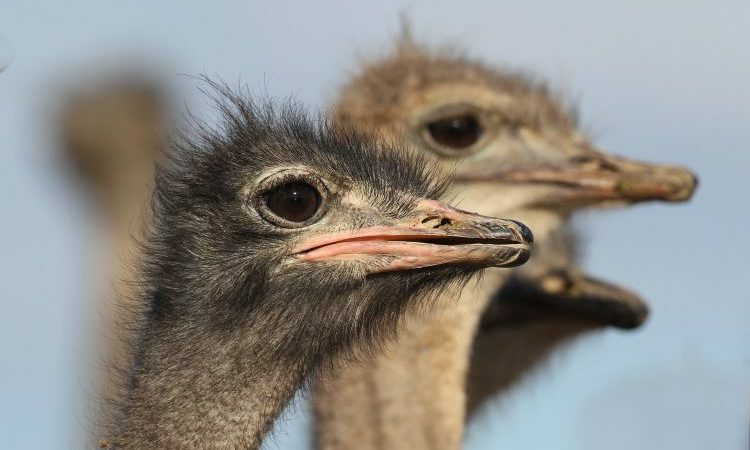 The Schoeman family present tours on their farm and this non-commercial private ostrich farm tour offer guests a unique opportunity to gain an insight into the farming activities of a real working ostrich farm. 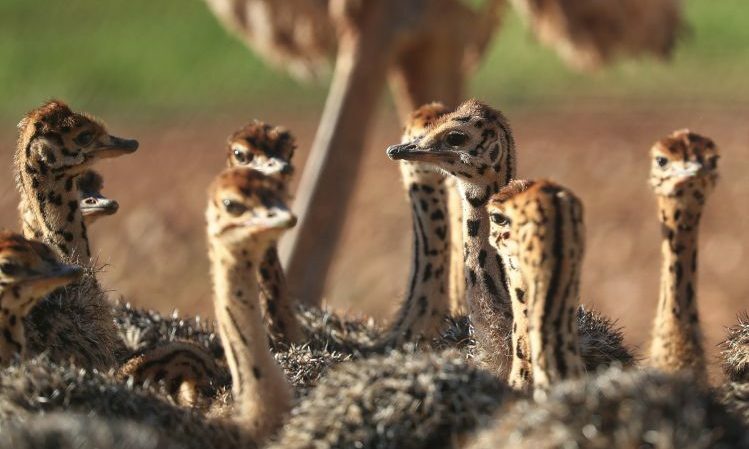 Join Leon on a tour of one of the biggest ostrich farms, and learn more about the unique products of this big bird such as the leather, feathers and healthy meat. 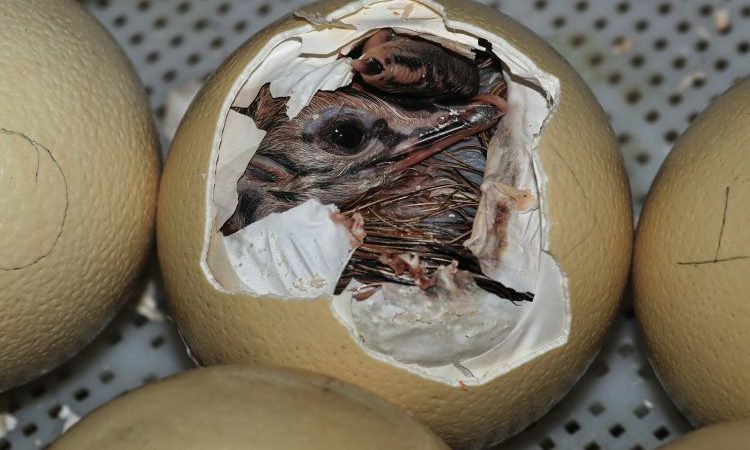 A visit to the hatchery completes this unforgettable experience. 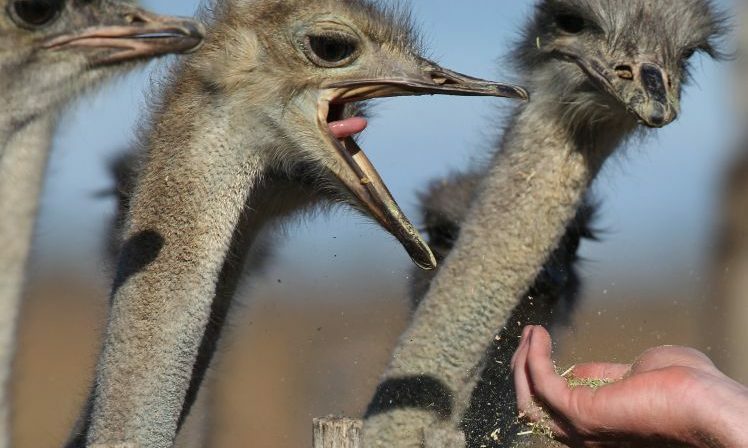 Our tours offer an animal-friendly alternative, with no riding of ostriches.